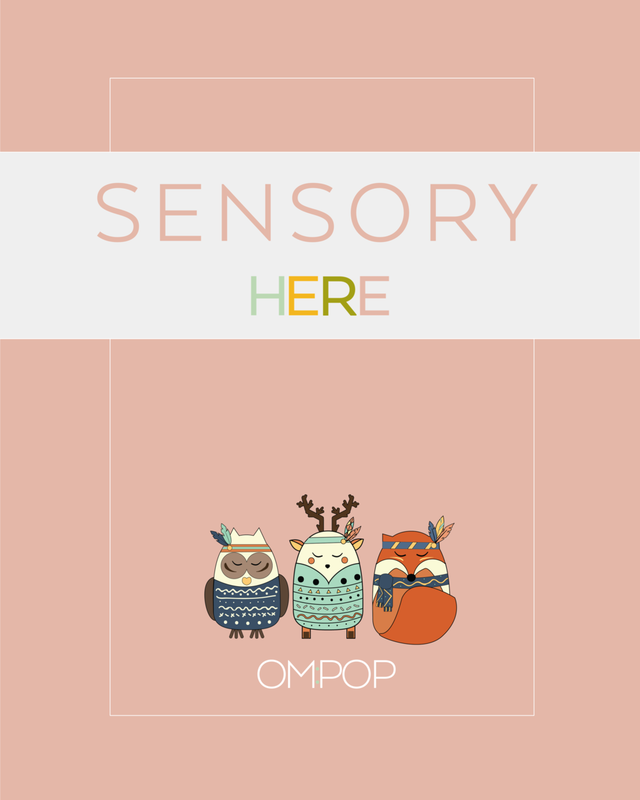 Om:Pop’s are bespoke mindfulness pop-ups designed to create memorable real world experiences for families to attend and share in the joy of yoga and creativity together. we are here for you, for them. We’d love to talk with you about having an Om:Pop at your location! Contact us through social media or send us an email. OM:POP is our new pop-up we are bringing to schools and spaces in London. We aim to introduce yoga and mindfulness to children and families through creating areas to explore these means, either though practicing yoga, mindful making, chilling and reading in our relax corner or exploring our sensory area. Come and enjoy some time together! Co-founder of Here, Jen is really looking forward to hosting the first OM:POP! Jen will be teaching kids and family yoga which will include elements of breathing, yoga stories and games. As a teacher of yoga with a background of psychology and support work, Jen understands the benefits of yoga and mindfulness for us all at any age! Come and share the space with us! Co-founder of Here, Dana is very excited to be hosting the first OM:POP! Dana hosted a dinner, music and art pop-up in Seattle called Pop:Luck and so is thrilled to bring that experience here for our mission that’s so important. Dana is a mum to Axel who loves doing yoga, using his breathing ball, and having his quiet corner at their home with forts and a tipi. Karin will be on hand at our OM:POP! to introduce parents to simple mindfulness techniques that they can easily take home and model to their children. As a mama, yoga/meditation teacher and mindful minimalist, she has firsthand experience of the positive effects that mindfulness can bring to families. When she isn't teaching or sharing her insights face-to-face, Karin writes and photographs the content for her lifestyle blog Bubble + Sprout (www.bubbleandsprout.com), where she reflects on conscious parenting, mindful minimalism, and the practice of yoga. Aoife is a workshop facilitator and practitioner, working with a range of different ages from diverse backgrounds. Bringing mindfulness and empowerment through creativity and connection, we are so excited to have Aoife helping with our Creativity corner at OM:POP! 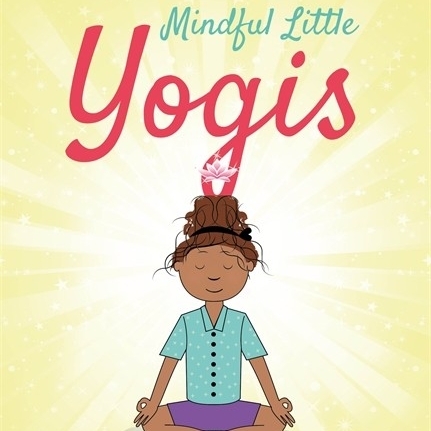 Yoga Bug guides children through ten authentic yoga poses named after insects that unfold in an irresistibly whimsical flow of play, imagination, and movement. Kids will want to return to them again and again. Beautiful kids yoga posters illustrated by Karin Eklund. She also has written and illustrated some lovely children’s books. This book aims to help children with special educational needs master emotional self-regulation and improve wellbeing with a series of activities. Lively rhyming text and bright, humorous illustration make this a great book to read aloud, and it could also be a useful tool for introducing a range of healthy activities to children. Children love having their own little nooks to hide in and escape! We couldn’t love teepees more as a fun option for the little ones to retreat to, have some quiet time, enjoy a book and play. Inhale as you expand the ball, exhale as you close it… Inhale, exhale, repeat. A breathing ball is an incredible toy for children to learn how to focus on their breath, and relax. Thank you for your enquiry! We will respond to you as soon as possible.